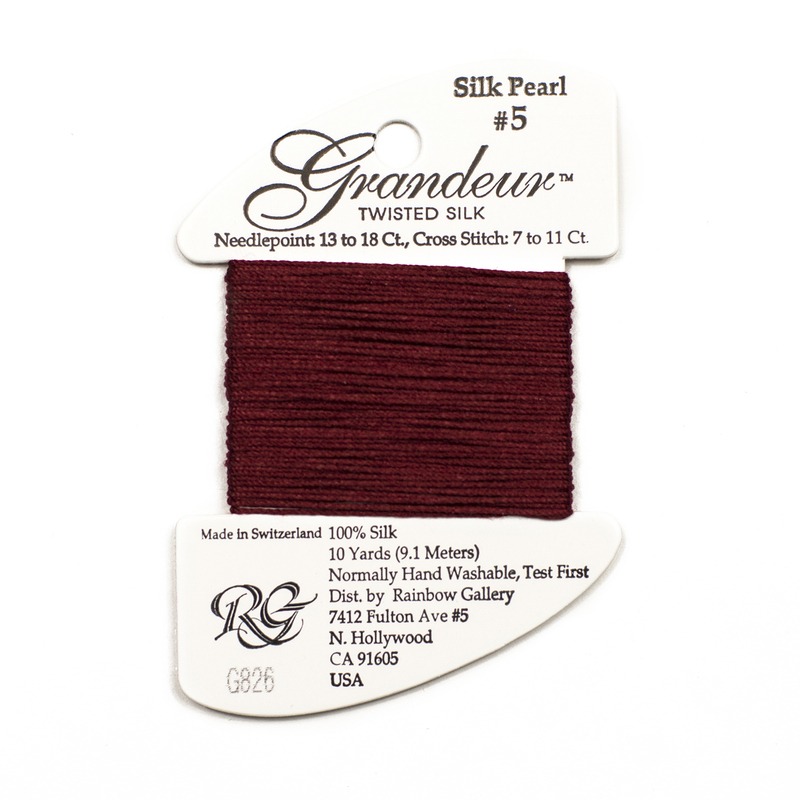 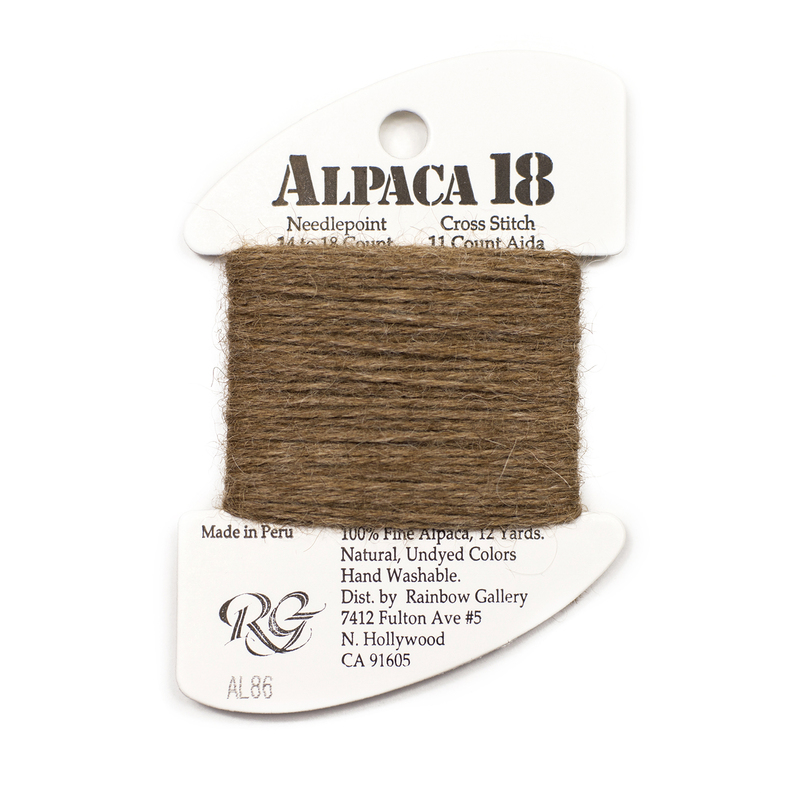 Rayon and metallic gimp threads are used to make this beautiful approximately 1/2″ wide trim. 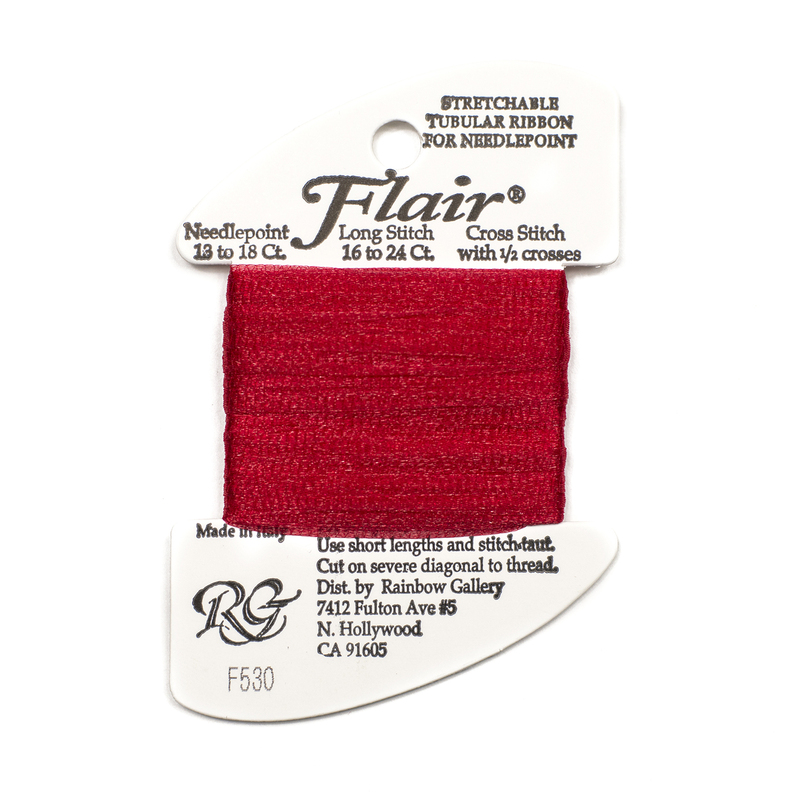 It can be stitched or glued onto other objects for a great finish. 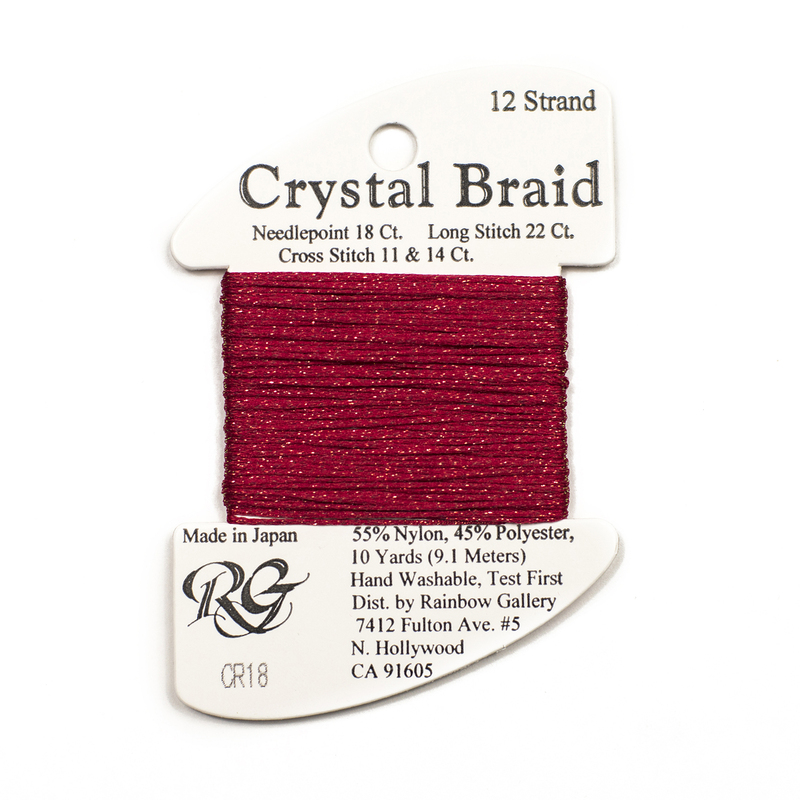 2 1/2 yards per pack.